At long last WWE’s UK division has an airdate and scheduled timeslot on the WWE Network. The NXT UK brand will air their first weekly episode in just 6 days on October 17th. 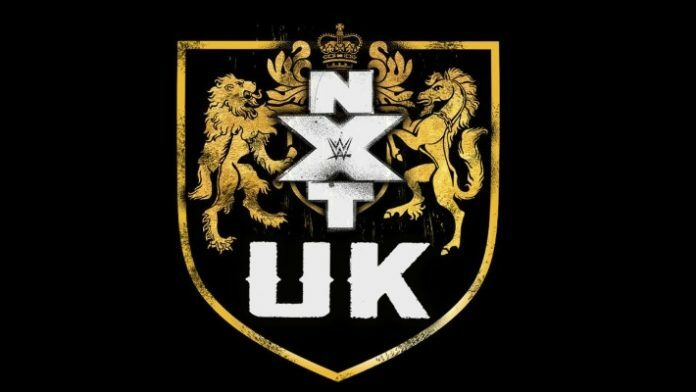 The NXT UK division will film two nights of tapings this weekend. It has been a long road to get to where the division is now. Launch of WWE’s UK division came back in 2016, at a press conference from the O2 Arena. Triple H announced a single-elimination tournament to crown the first-ever WWE UK Champion. The tournament was won by Tyler Bate. He would later drop the title to current champion, Pete Dunne, however. UK wrestling legend, Johnny Saint, was named the General Manager of the band back in June.